A long political campaign in the south Indian state of Kerala has again been played out according to the pattern followed for the last few decades. The Communist party of India-Marxist (CPI-M)-led Left Democratic Front (LDF) defeated the incumbent Indian National Congress-led United Democratic Front (UDF) in May 19 elections. The elections continued the state’s recent history of swinging between the UDF and the LDF. The two fronts have alternated in power since 1982. Students, journalists and teachers protested at Jawaharlal Nehru University (JNU) in New Delhi on February 16, demanding the release of an arrested student leader and denouncing violence by Hindu supremacists. The dispute has sparked new allegations that Prime Minister Narendra Modi's government and his Bharatiya Janata Party (BJP) are cracking down on political dissent in the name of patriotism. About 150 million workers across India went on strike on September 2 to protest the "pro-business" policies of the Narendra Modi-led BJP government. Trade unions are opposing government plans to sell off stakes in state-run companies and change labour laws, which will put jobs at risk and worsen working conditions. Temperatures across the Middle East this week have soared in an unprecedented heat wave, forcing residents to stay indoors. In the Iranian city of Basrah, located in the epicentre of the heat wave, temperatures exceeded 48°C for the seventh day in a row on August 1. On the same day, the Iraq capital of Baghdad sweltered through its fourth consecutive day of temperatures higher than 48 degrees. Governments from both countries have been forced to declare public holidays to protect people from the sweltering temperatures. 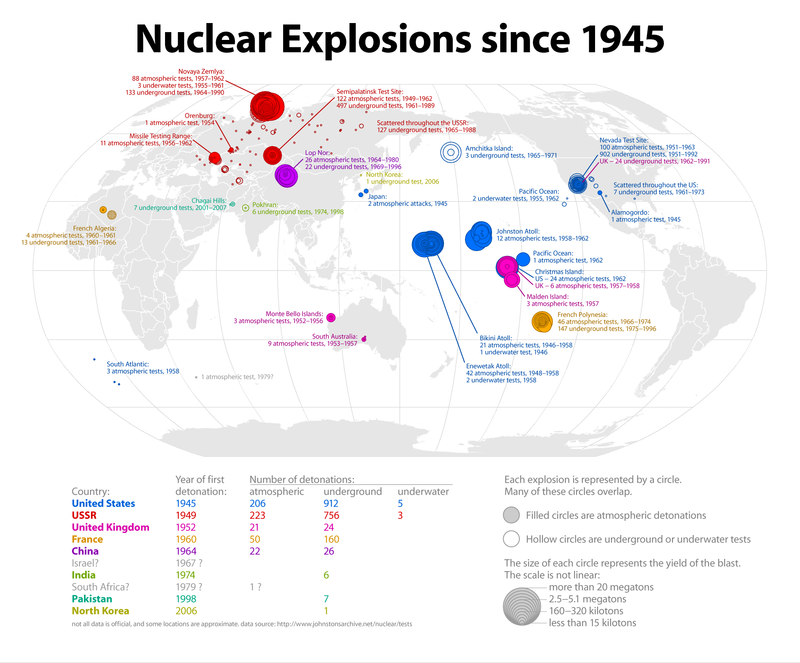 In April last year, the government of the Marshall Islands announced it would be taking nine nations — China, France, India, Israel, North Korea, Pakistan, Russia, Britain and the US — to the International Court of Justice (ICJ) in The Hague over their possession of nuclear weapons. The Marshallese have paid a heavy price for other countries’ nuclear weapons. After World War II, they were incorporated into the United Nations Trust Territory of the Pacific Islands administered by the US.